What Are Solar Panels Actually Made Of? 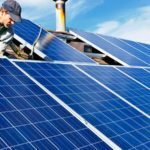 If you are searching for a solar panel installation company, you might wonder about your choices. There are several different types of solar panels that are available today. It is good to know what these products are made of. By understanding this, you can make the right choice when selecting solar panels that will be installed that your home or place of business. Let’s discuss what they are made of, and the many choices that you do have available once you decide to install solar panels, or a solar panel array, to generate electricity from the sun. All solar panels today are made of a material called crystalline silicon. You have probably heard of the word silicon before. It is the same material from which circuit boards are made of. This is because it is a very efficient semi conductor material. When electricity is generated with solar panels, it is because of the effect that sunlight has on the crystals themselves. Electrons are excited within the silicon cells because of the sunlight, causing the electricity to flow. There are two main types of solar panels that are created today. This would include monocrystalline and polycrystalline solar panels. There are also a few others that are made of different types of solar cells. This would include thin film solar cells, amorphous silicon solar cells, and what is called a bio hybrid solar cell. Monocrystalline solar panels are the most efficient. 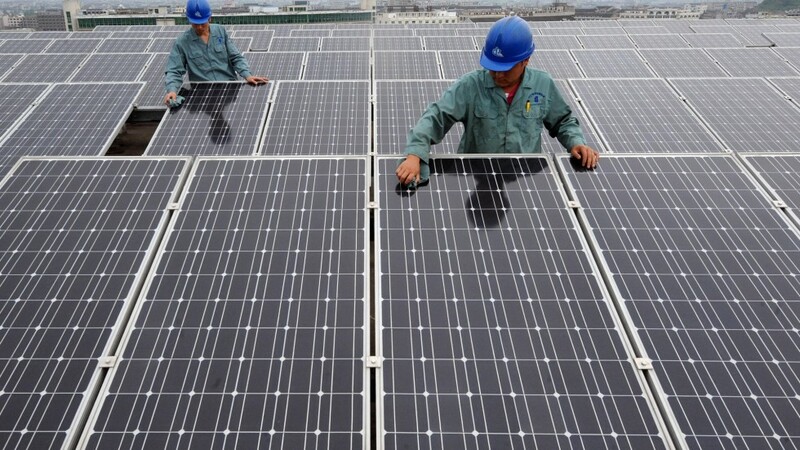 That is because of the lower silicon purity often associated with polycrystalline solar cells. Some of these can be very efficient, including new ones that have over 44% efficiency, surpassing the average 25% efficiency that most monocrystalline solar panels have. 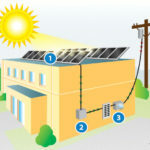 Some of the more efficient solar panels include those that use what is called transfer printing. This allows the manufacturers to create the solar panels with a higher degree of efficiency and precision. Additionally, they use what is called gallium antimonide substrates. This allows the solar panels to absorb literally every part of the direct sunlight that it is exposed to. 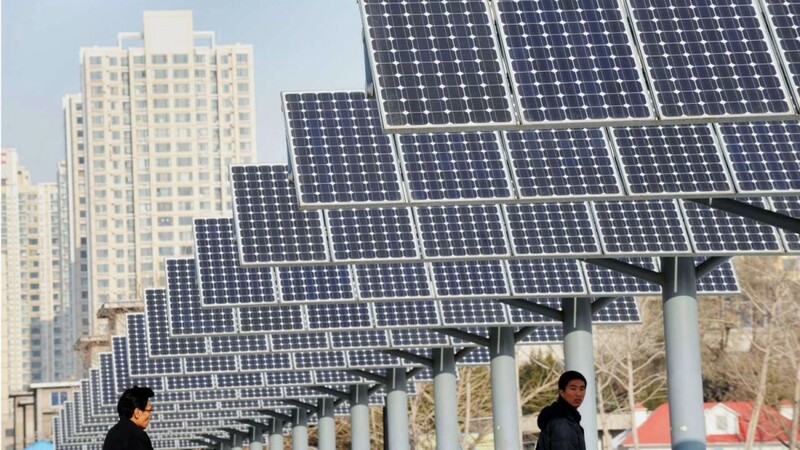 Longer wavelength photons are now absorbed by these solar panels, improving their ability to produce electricity. This is just one of the latest advancements in solar panel technology that is moving us closer to generating electricity primarily from solar panels and solar arrays. 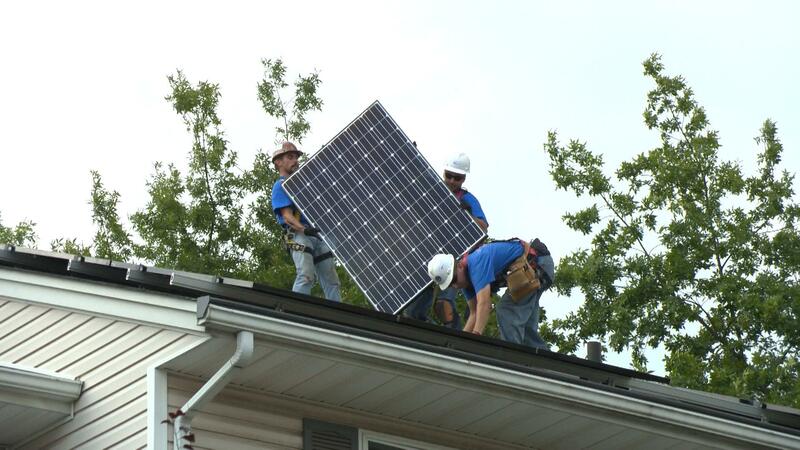 There are three primary reasons why solar panels are becoming much more popular. First of all, it has to do with the materials that they are made of. 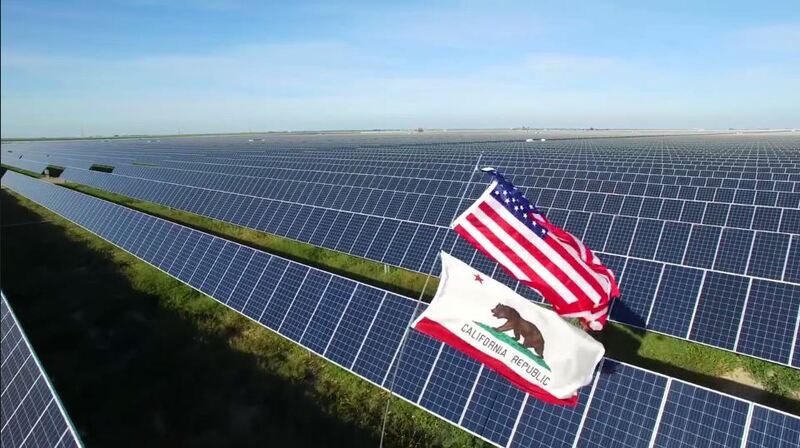 Second, the design of the solar panel system can contribute to its overall efficiency. 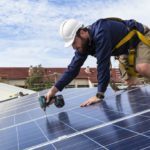 This includes the use of the solar panels, inverters, battery packs, proper wiring, and what is called a solar tracking mechanism. 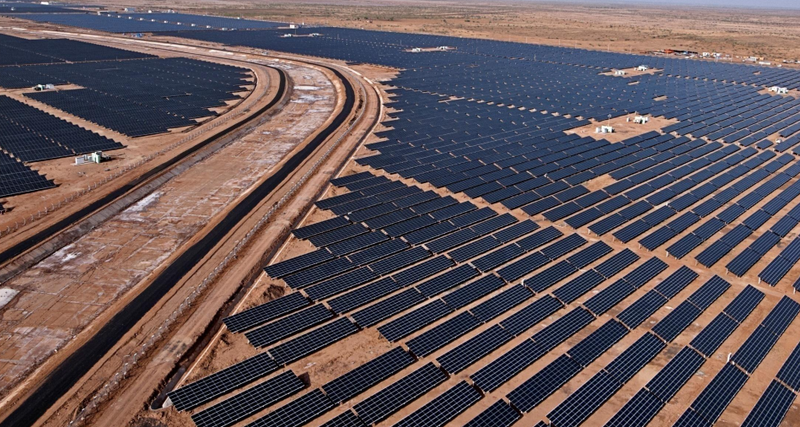 Finally, the cost of producing solar panels has come down over the years. This includes a lower cost for producing the solar panels and how streamlined the production processes. The lower costs are motivating people to make this initial investment which will easily pay for itself in just a few years. This overview of what solar panels are made of should show you that technology is continually advancing. The designs of today are so much more efficient than they were when they first came out. If projections are correct, it is possible that are dependency upon hydroelectric dams may begin to diminish over the next few decades. 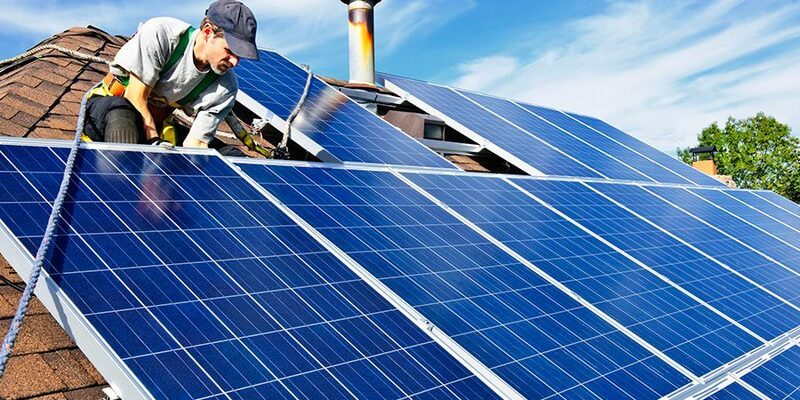 The efficiency levels of new solar panels has also motivated many people to make this type of investment. It allows consumers to effectively generate free electricity from the sun which helps them save money on their utility bills every year.